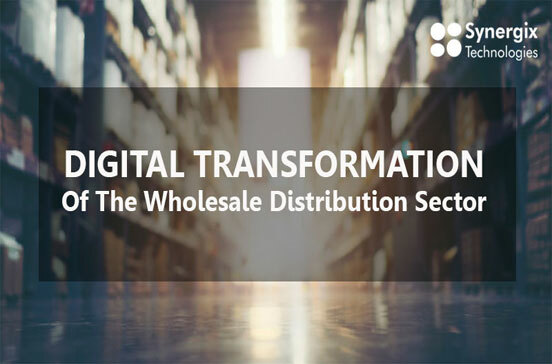 The Wholesale and Distribution industry is growing rapidly in the era of the Internet of Things (IoT). With ever-increasing options offered to consumers, Wholesale Trading SMEs are seeing more opportunities to expand, but on the flip side face rivals in this competitive sector. Fortunately, technological innovations has evolved along the way to transform business processes and management. 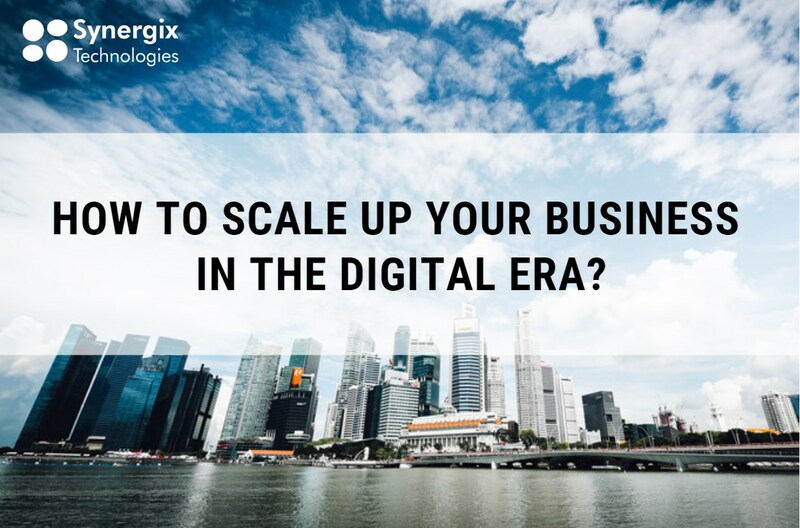 Increasingly, more trading companies are open to invest in Enterprise Resource Planning (ERP) technology to resolve specific business issues. Quick response is a competitive advantage in the 4.0 Industry. The fact remains that while your prospects are being put on hold, they may already be liaising with other vendors and making decisions already. The transparent information flow established in your organisation by Synergix E1 ERP System will allow your staff members to retrieve necessary data such as stock level via a click of a button and respond to customer’s enquiries within seconds. To resolve the issue of insufficient stock, which may result in operational disruption or loss of potential sales, Synergix’s developers have equipped the ERP system with features to keep track of your stock balance as well as forecast customer’s demand to ensure your business operates smoothly. Besides stock visibility, Synergix E1 ERP functions can help you to identify best-sellers, as well as keep track of product’s shelf life. Through this function, companies will be able to make informed decisions on goods storage. Contact us to get funding support of up to 70% when adopting an Innovative Technology with the Productivity Solution Grants! *Synergix’s customers will be offered free support on preparing application for government grants!